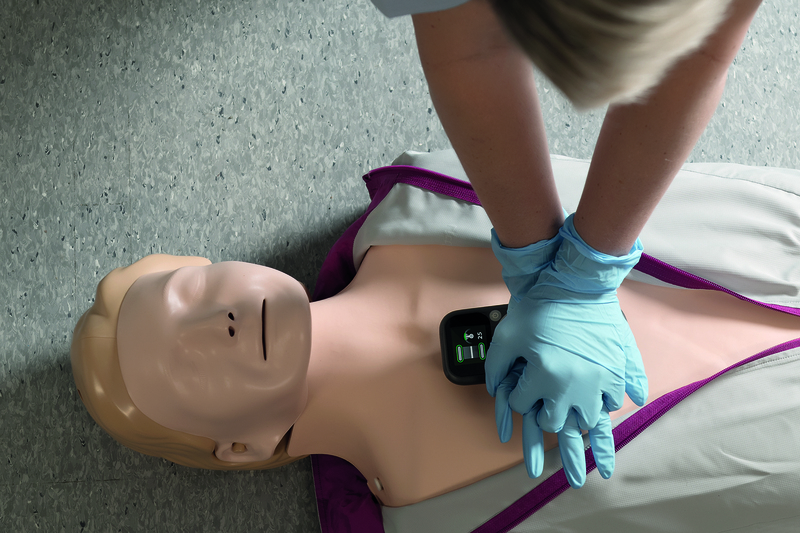 Laerdal’s portfolio of CPR training products includes feedback solutions to help you meet the requirement and deliver quality CPR training for your learners. We've created the badges above to help you identify which of our products meet which standard. If you are still considering your options, we’d like to help. We’ve created this quick guide for you to target what your needs are and which product would be most useful. Select the situation below that most reflects your own and we’ll show you a product that may be your ideal training solution. Your students are a blend of laypeople and healthcare professionals, you have a reduced budget, or you already use Little Anne manikins. 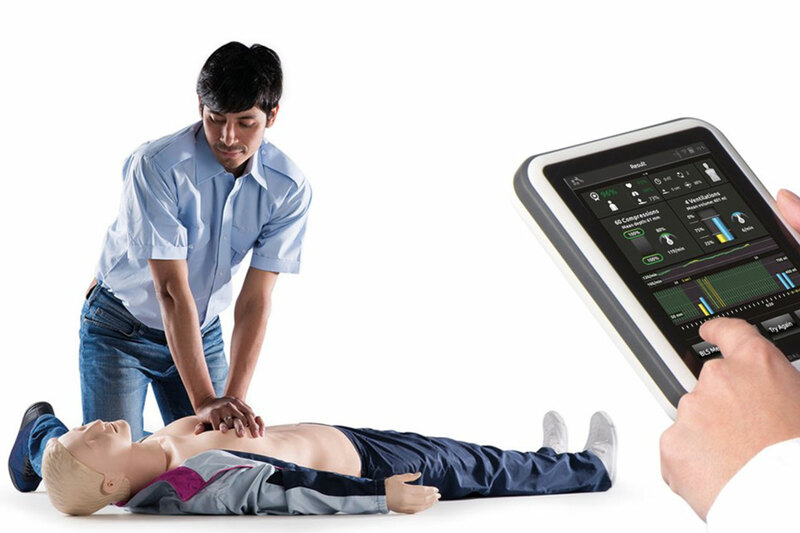 You need a small portable device, your existing manikins do not have QCPR feedback, or you’d like to be able to use QCPR feedback in a real emergency. Your students are primarily healthcare professionals, you want more advanced CPR feedback, or you want added realism. Little Anne QCPR offers comprehensive CPR performance feedback while remaining economical. 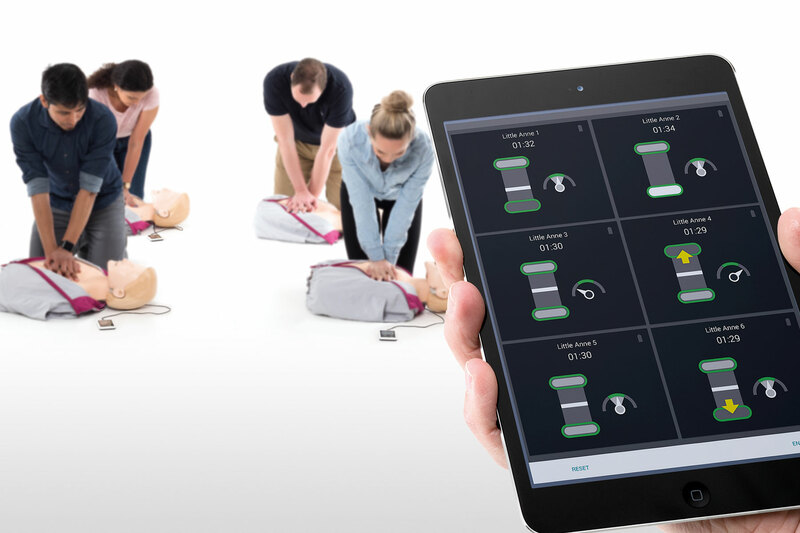 If you are looking to increase quality, efficiency, and engagement in CPR training, this product can help by delivering feedback using free apps on smartphones and tablets. The SkillGuide with Extension Cable offers a tethered feedback option. And, you can upgrade your existing Little Annes to include QCPR technology in just a few minutes with the simple and affordable Little Anne QCPR Upgrade Kit. CPRmeter2 is an easy-to-use feedback device that can ensure providers give high-quality compressions. This solution provides real-time feedback on depth, rate, release of compressions, and compression fraction. It can be used to train students on a realistic manikin. Equally important, it can be used on a real person (over the age of 8 years old) during an emergency. This product is especially ideal for EMTs, paramedics, and nurses who wish to train and perform at their best in all circumstances. Resusci Anne QCPR provides quality CPR feedback in addition to meeting other BLS skills training requirements. This manikin can be used to help professionals train individually or as part of a team. Resusci Anne QCPR offers unmatched durability and can be upgraded to include training on defibrillator use, airway management, IV administration, and rescue/trauma situations. 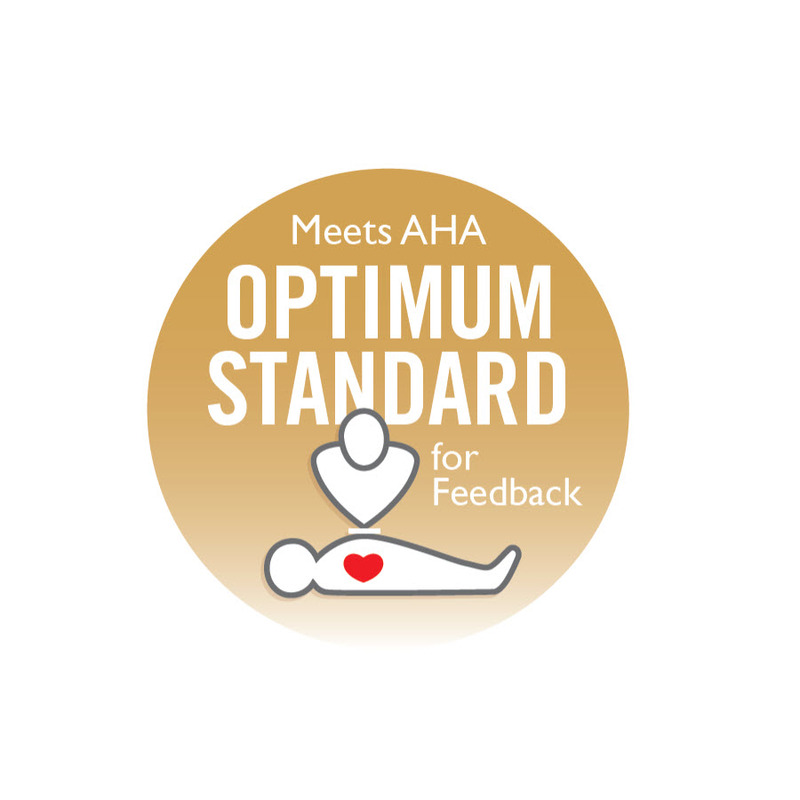 When combined with SkillGuide, PC SkillReporter, or SimPad PLUS, this manikin meets the optimum standard for the AHA’s 2019 feedback requirement. Use this chart to quickly identify which manikins meet the AHA requirement, and feedback devices that are compatible with each. Have questions about meeting the AHA feedback requirement? Contact us. 1. Frequently Asked Questions: AHA Requirement on Use of Feedback Devices in Adult CPR Training. AHA Instructor Network. 2. 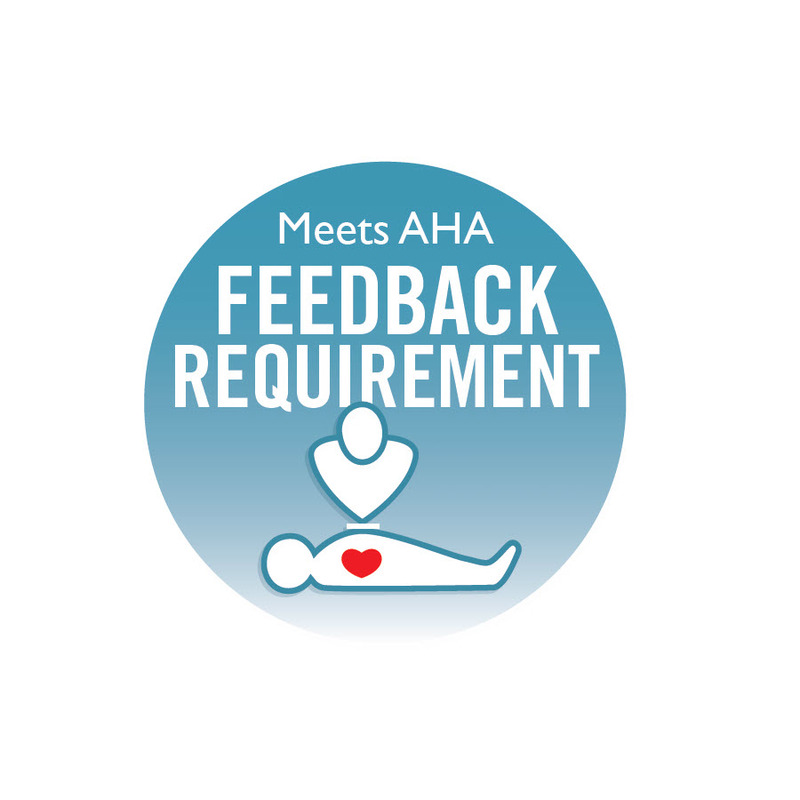 American Heart Association (AHA) Requirement on Use of Feedback Devices in Adult CPR Training Courses. AHA Instructor Network. 3. Feedback Device Specifics for CPR Instruction. AHA Instructor Network.